Voice over IP (VoIP) has been around for about 20 years now, and within that time has grown increasingly popular with commercial customers due in part to its massive amount of features at a fraction of the price of traditional enterprise phone systems. 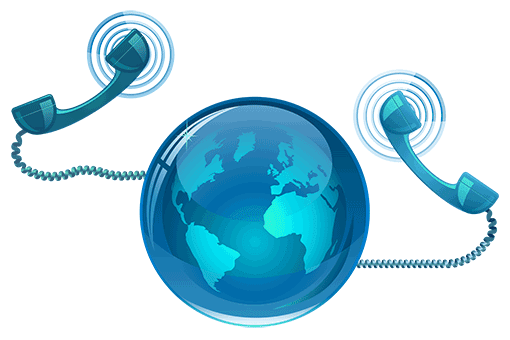 Combine that with the ever decreasing cost of bandwidth and IP carrier charges and you can she why VoIP is enjoying a growing flowing with business customers. Even though VoIP has come a long way over the last 20 years, it is not a bulletproof technology. If you are a Voice over IP business phone customer, you may be experiencing technical issues that can affect your phone's performance and audio quality. 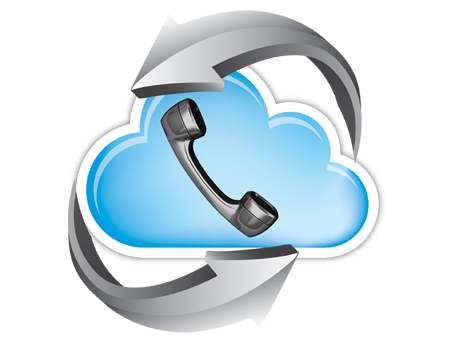 The following may cause VoIP phone call quality issues. Voice over IP does not require a great deal of bandwidth; however, streaming videos, downloading files, and sharing programs such as Dropbox can eat up bandwidth, causing VoIP packets to get dropped. Properly implementing QoS (quality of service) policies can give VoIP traffic priority without hindering the performance of other applications. As network traffic grows on the LAN with computers, servers, printers, IP cameras, and wifi devices, the greater number of packet collisions can occur. Network collisions will interrupt VoIP packets causing audio drops and distortions. Assigning your network into smaller VLANs will break down your network into separate domains, reducing traffic and collisions. A misconfigured firewall or double firewall/NAT can interrupt voice traffic causing dropped audio and calls. Malfunctioning network devices, viruses, and malware can cause network broadcast storms interrupting traffic flow and causing network slowdowns. Tricom can provide a full analysis of your network and equipment in order to solve your Voice issues. Tricom Business Technology Solutions is a full service IT management company with over 20 years of experience in the field of information technology. We dedicate ourselves to providing excellent service with cost-effective value. Located in San Dimas California, Tricom services clients throughout Southern California and the rest of the United States. For more information please call (866) 477-4174.